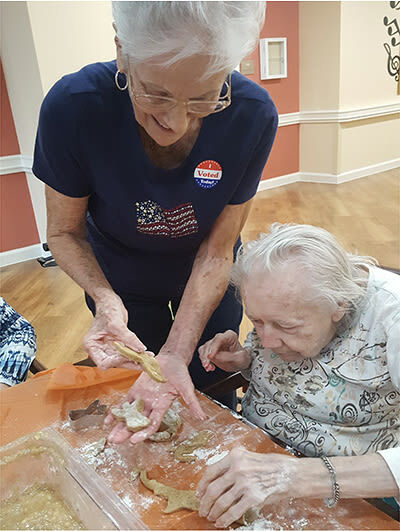 When all of the elements of In the Moment come together, senior living communities are transformed into vibrant, colorful, lively, Memory Support Neighborhoods. Here are some recent photos of championship-level Memory Support across Milestone Retirement Communities. 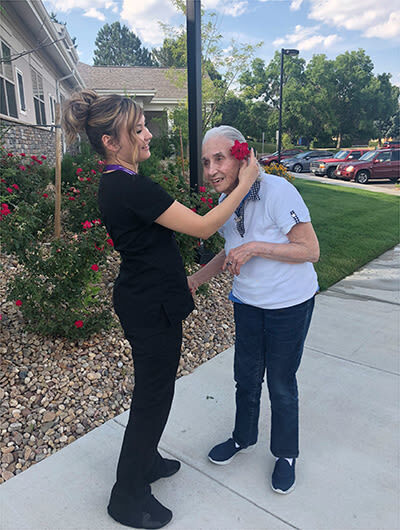 A staff member at Lakewood Memory Care in Colorado was able to capture this beautiful impromptu moment on film. Symphony at St. Augustine's residents are giving back! They recently baked and delivered dog biscuits to their local animal shelter! 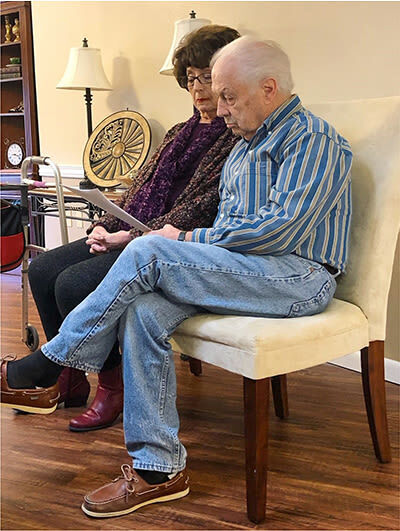 Residents in Fayetteville, Arkansas enjoy learning and performing new plays in their "Armchair Theater" group! 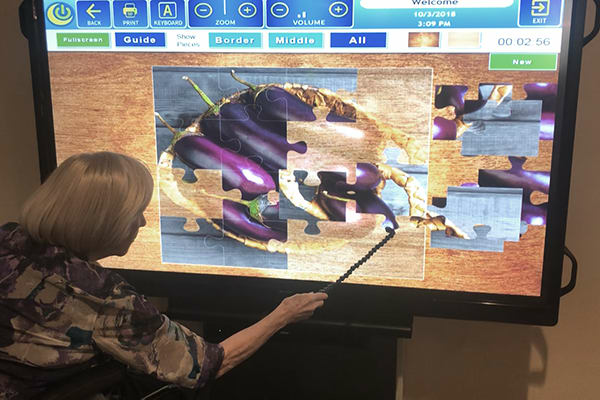 Residents in Stuart, Florida enjoy iN2L (It's Never Too Late) technology, which allows them to play virtual games and puzzles to challenge their minds. 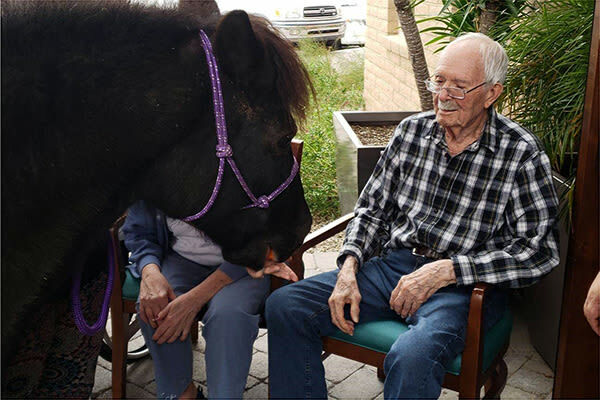 Sage Desert's residents enjoy frequent Equine Therapy visits. Are you ready to learn more about In the Moment Memory Support?